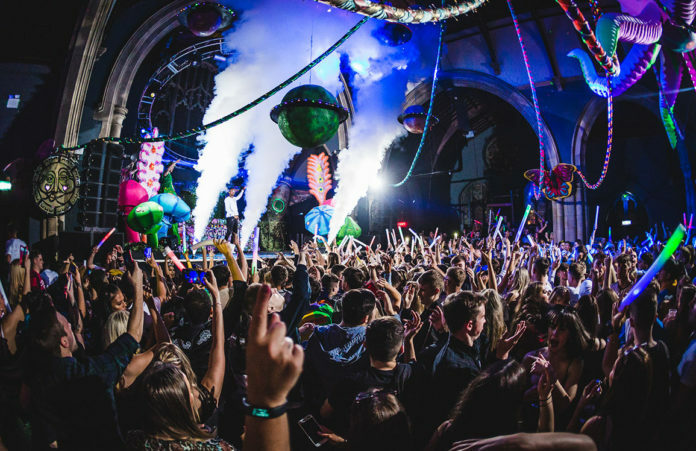 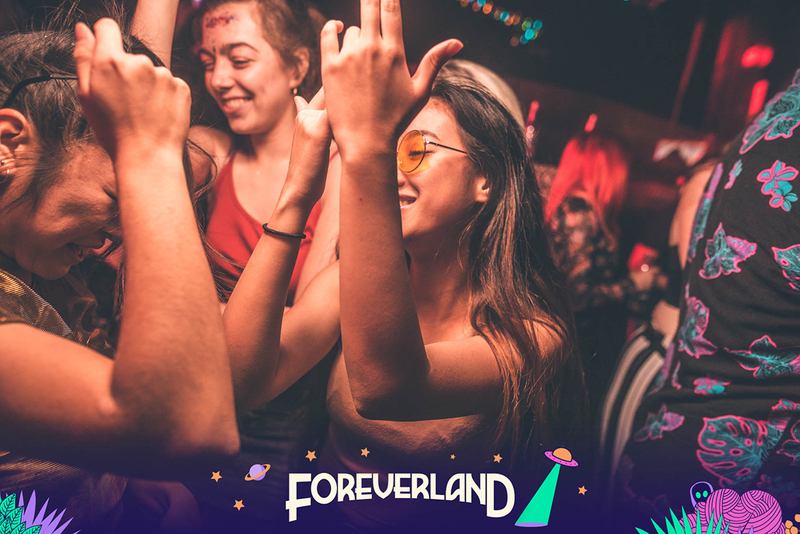 Following on from its sell-out ‘Enchanted Forest Rave’ tour, the most immersive and escapist party in the UK is back to launch the ‘Psychedelic Carnival’ in a special preview event at London’s Studio 338 on 8th June 2019, featuring Preditah, Artful Dodger, and Foreverland’s most outlandish production yet. 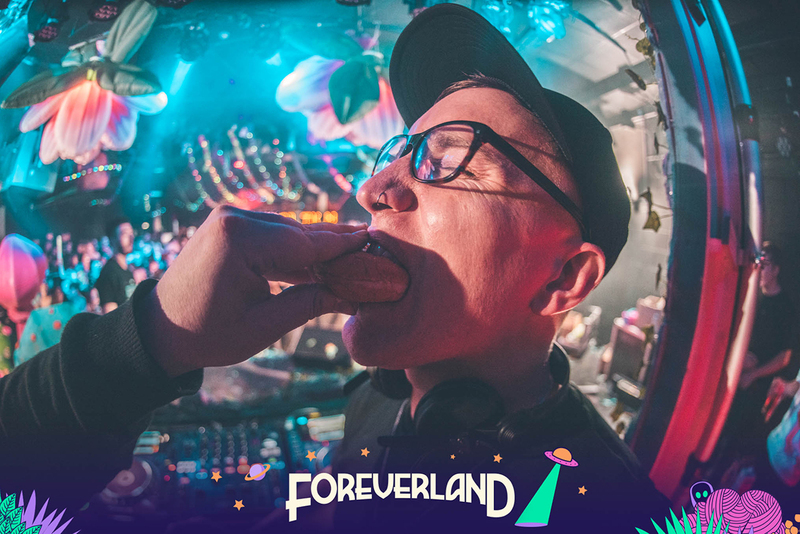 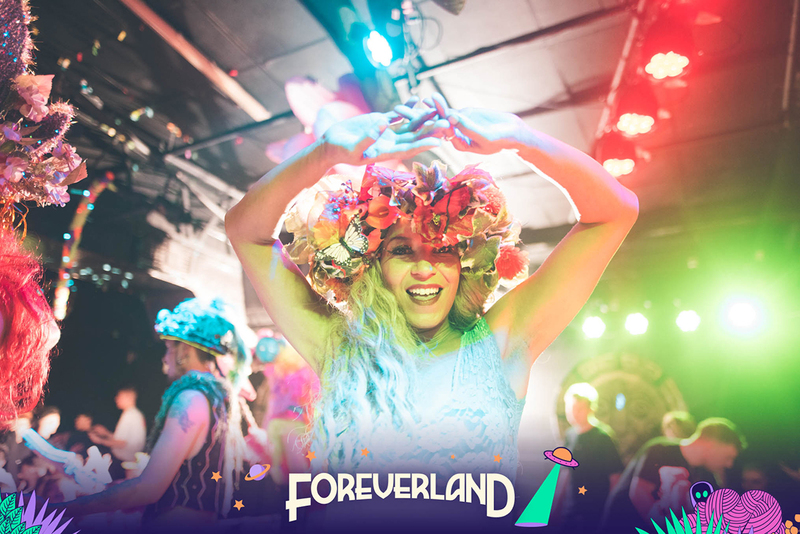 Guests should prepare for a scintillating explosion of the senses when Foreverland’s Psychedelic Carnival officially launches with a huge day and night party at London’s acclaimed Studio 338 on 8th June. 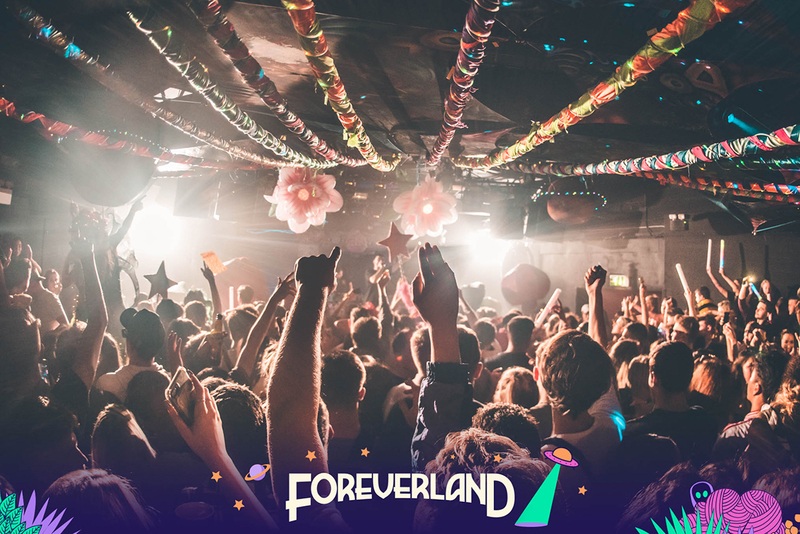 Headliners include Preditah and Artful Dodger, plus the Foreverland residents providing 10 hours of essential UK garage, bass and drum N bass. 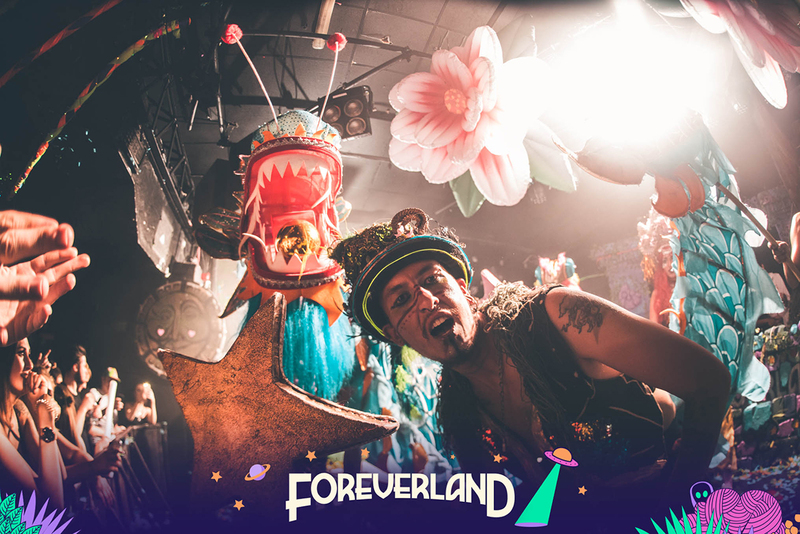 Alongside outrageous immersive entertainers, walkabout characters, and psychedelic themed carnival décor, it’s set to be a party like no other. 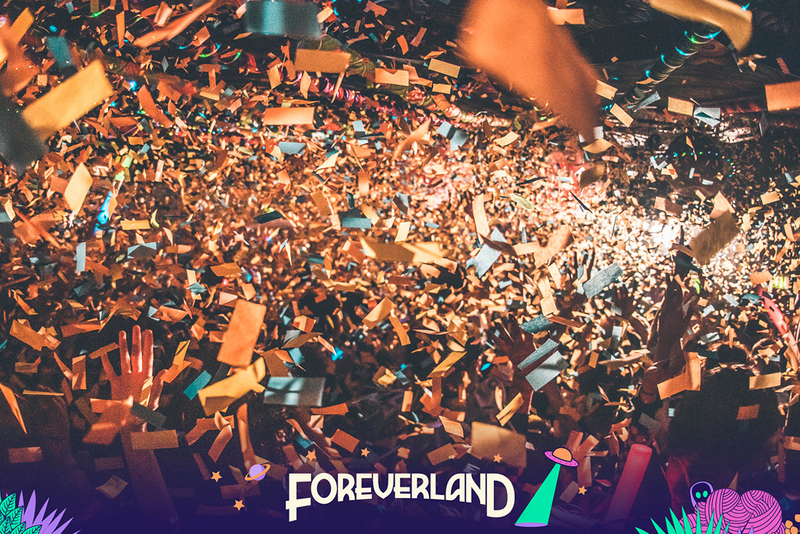 Tickets start at £12.50 and are available from Monday 25th March. 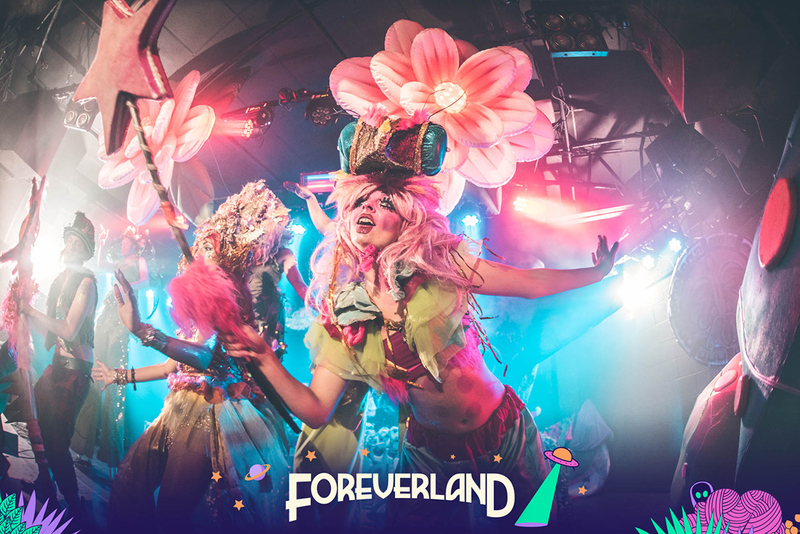 Sign up for pre-release via theforeverland.com. 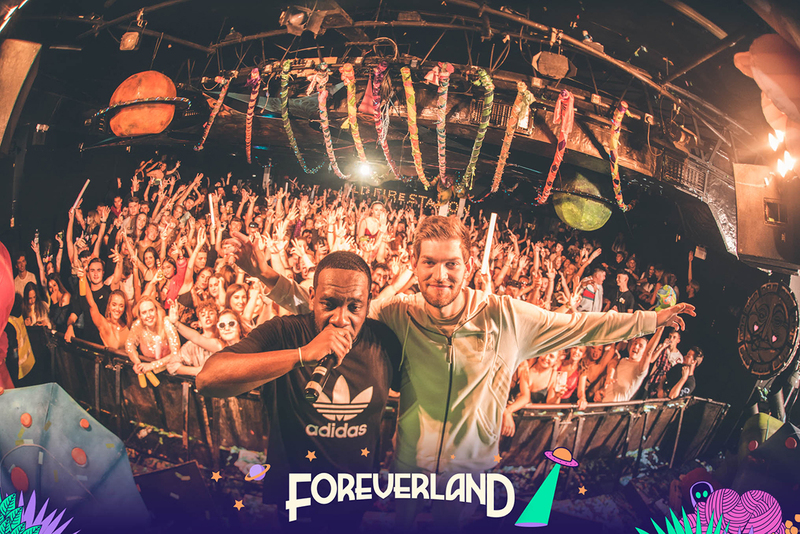 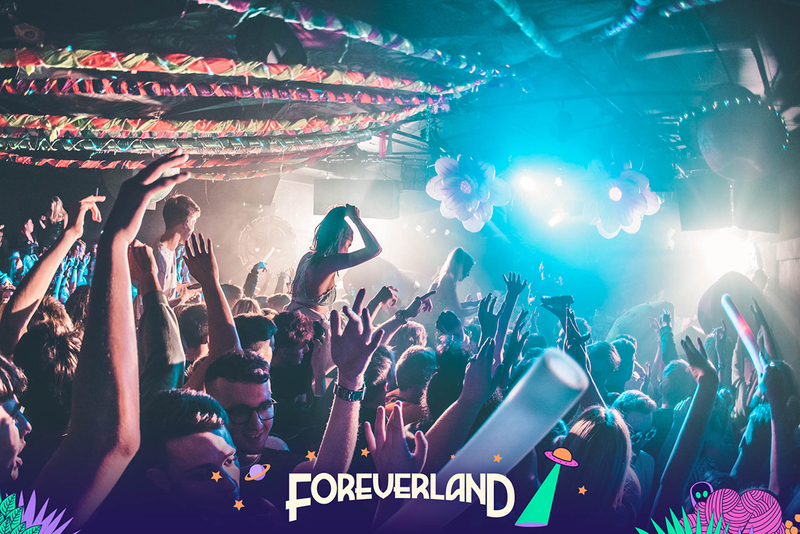 Foreverland’s comprehensively realised themes offer clubbers a place to stay young and carefree, a nocturnal adventure like no other. 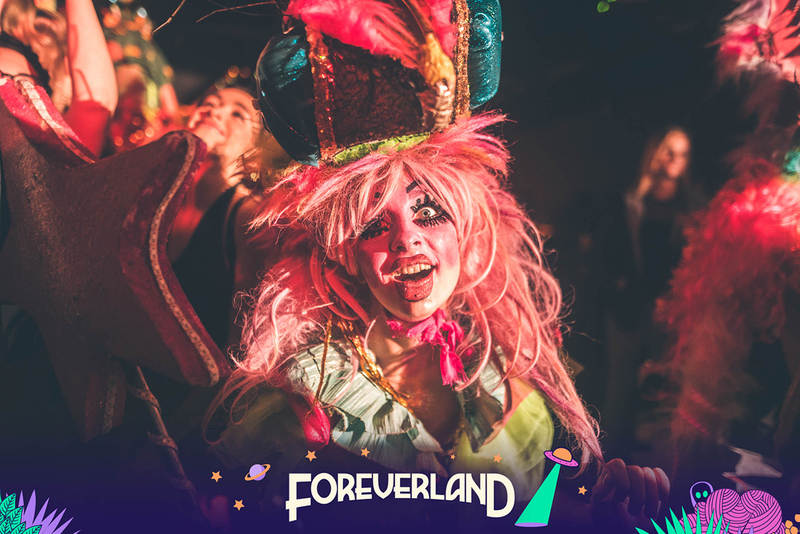 The Psychedelic Carnival will be no different so expect all manner of eye-popping décor and plenty of the tiny little details that make these events so special.